The transition to EMV chip technology has been an ongoing process for financial institutions, ATM operators, and site owners over the past few years – in a race to meet EMV preparedness prior to final liability shift deadlines. As of October 2017, the final implementation date has passed. However, a good portion of U.S. ATMs remain swipe only. 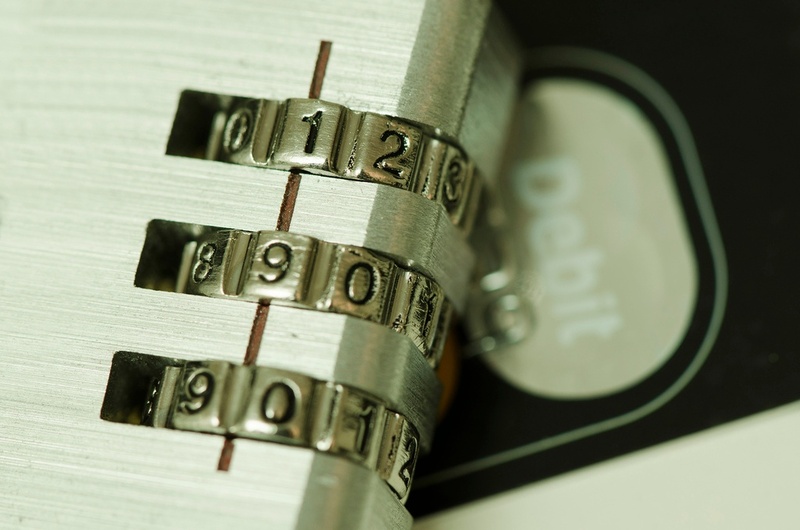 But what are the real risks for ATMs without EMV? While card fraud and skimming at ATMs remains low, continuing card and customer information compromises at major retailers have created a new focus on payments security for consumers. 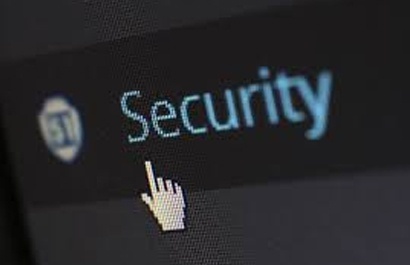 A recent study from ACI Worldwide reported only 43 percent (43%) of consumers in 20 countries say they trust businesses to properly safeguard their financial data. 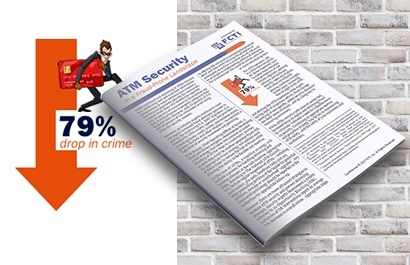 However, only 24 percent (24%) of U.S. and 30 percent (30%) of UK consumers avoid using ATMs for security reasons.